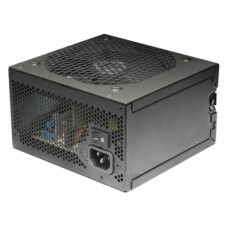 Extra ordinary Efficiency Nothing is more important than having a reliable power supply since every component in your PC requires power to run on. ASTRAPE M1-650W comes with 80 PLUS certification and ensures up to 80% energy efficiency. Thus, the less the heat output generates, the less noise arises. Visual Adventure Equipped with Neon-Flex RGB, ASTRAPE M1-650W offers the unparalleled lightings to create your glory. 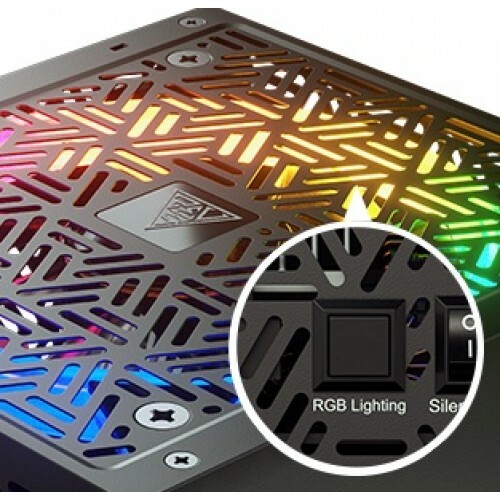 By pressing one button, the lighting can be easily switched among 26 effects including RGB, Multi-color, and LED off. As Quiet as a Mouse ASTRAPE M1-650W is built with the Silent Mode to offer an incredible performance in ultimate silence. 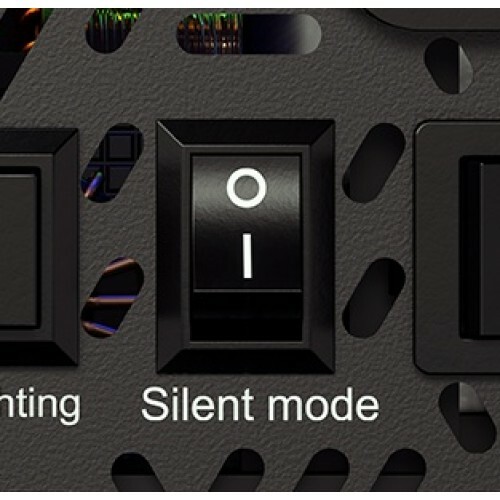 By switching on the Silent Mode, the fan speed will automatically optimize according to its temperature. Thus, the level of noise triggered by the operation will be strikingly decreased. 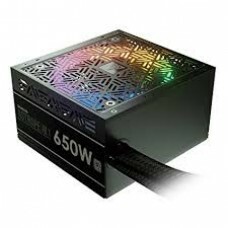 When the Silent Mode is switched off, the power supply will achieve maximum heat dissipation at full speed. Ultra Silence ASTRAPE M1-650W comes with fluid dynamic bearing (FDB) to provide eminent gamers with matchless cooling in silence. 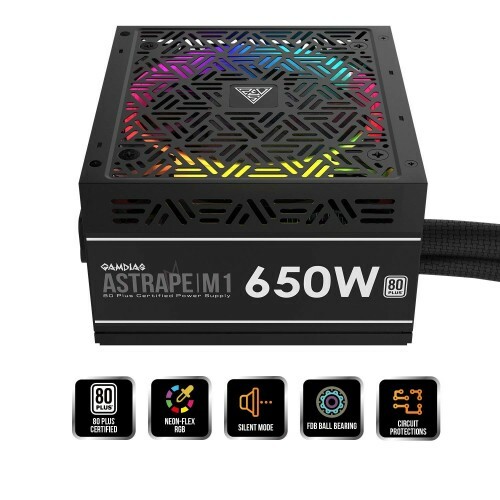 Winning Both Visual and Cooling Performance at the Same Time!ASTRAPE M1-650W provides you with an additional choice to place the fan in a face-up way. Not merely can you easily access the fascinating lighting effects, but the improved ventilation offers more efficient heat dissipation.